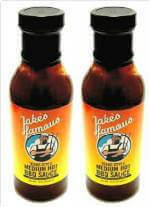 Jake's Famous BBQ Specials, BBQ Gift Packs, bbq rubs and bbq sauces specially made to give you extra BBQ strength and extra BBQ value. 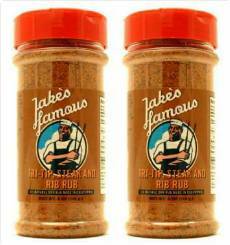 These great packs make wonderful gifts for grilling and increase your bbq success Five fold when you perfectly season steaks, ribs, chops and fish, then finish them with these premium grilling BBQ specials. Each package specially priced to give you maximum value and maximum product. 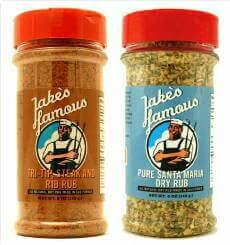 Now you can make exciting new dishes like Jake's Gourmet Meatballs and Jake's fire roasted BBQ Ribs, oven roasted vegetables, succulent salmon, perfectly marinated chicken, the best barbecue ribs, steaks and more. 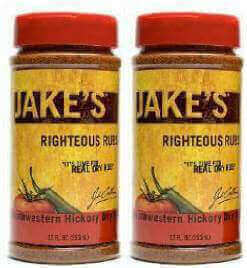 Get Jake's Hottest New Combination Packages Now for your use or for gifts. 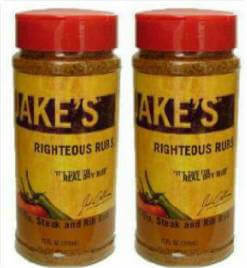 Click Add To Cart and Buy Now.